And get unlimited access to this gym and 62 others. 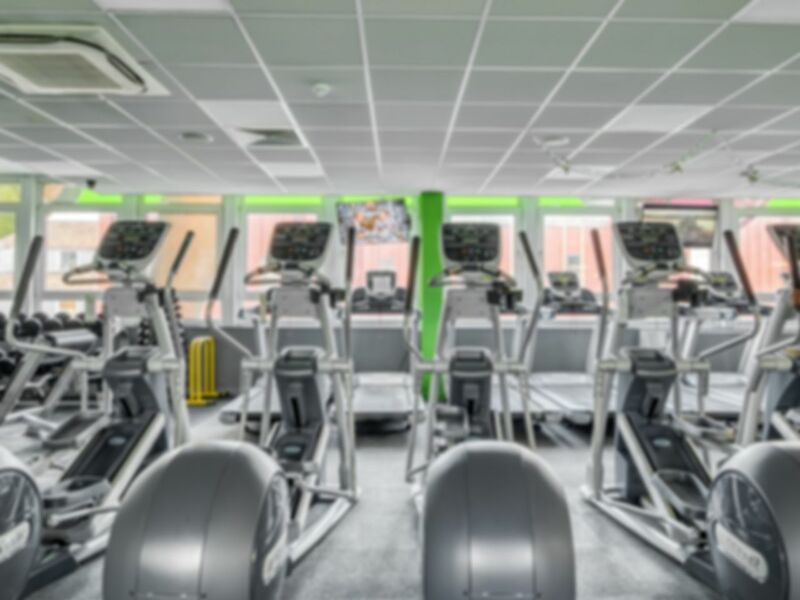 Energie Fitness gym in Northampton is perfect for those people looking to get fit, but who don't want to pay high membership prices or get stuck into lengthy contracts. This fitness club is very well equipped, has friendly staff and is fantastic value for money. Whether you are an experienced gym user or new to the gym world, we provide all the cardio, resistance, free weights, functional, stretch equipment and a studio on top with all classes included to help you to achieve your fitness goals. Energie Fitness Northampton is situated in the perfect location in the heart of Northampton at the top of the high street, 2 minutes walk away from the Grosvenor Center and 2h free parking in front of the club. Definitely a locals gym, friendly staff and clients equipment clean. The staff are so friendly and welcoming and lots of good classes. Lovely friendly staff, nice clean gym. Parking free for 2 hours in the Grosvenor centre carpark 5 minutes walk away. Friendly staff, the gym is on many levels. Only wish is that it had a swimming pool but it has everything else you could need! My first visit and I was really impressed. Lots of different equipment available and plenty of availability. Staff were friendly and helpful and the class was great! Thank you.